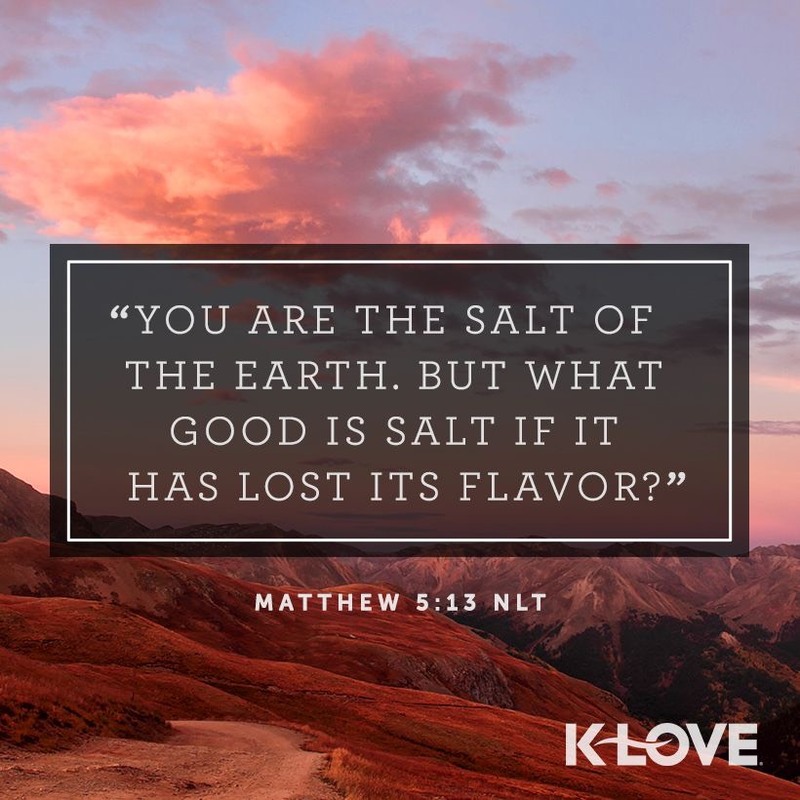 Walk and encourage… for what good is salt if it has lost its flavor? What does it take to be encouraging to everyone, everywhere? A private relationship of worshiping God is the greatest essential element of spiritual fitness. The things Jesus did were the most menial of everyday tasks, and this is an indication that it takes all of God’s power in me to accomplish even the most common tasks in His way. This entry was posted on September 11, 2018 at 6:14 am and is filed under One Walk. You can follow any responses to this entry through the RSS 2.0 feed. You can leave a response, or trackback from your own site.